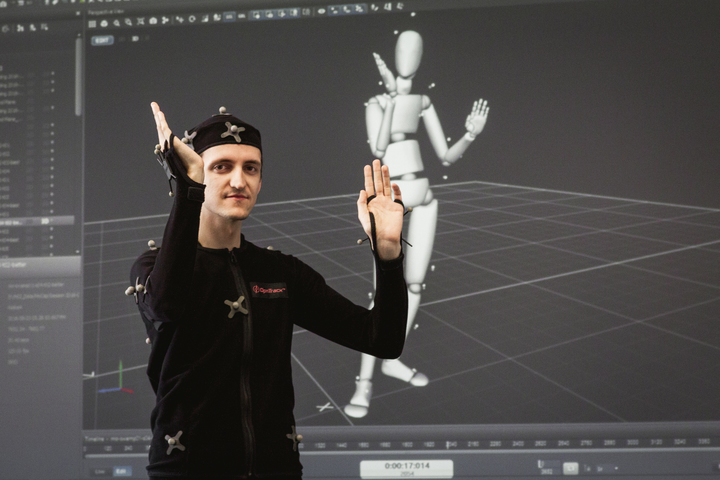 The Human Computer Interaction Laboratory (HCI Lab) has been established to carry out broad research of human-machine interfaces, especially on its recently most popular aspects, including brain-computer interfaces and mixed reality environments. The research issues of this broad area divide conceptually into three areas including: algorithm, applications and evaluation. 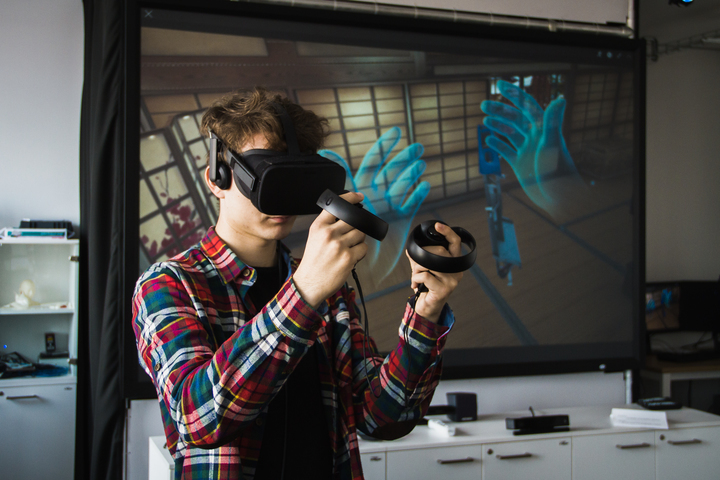 Algorithmically, team members develop a suite of powerful mathematical routines and data structures for immersive mixed reality environments, fast visualization, serious games, real-time simulations, motion tracking, sensor data filtering, and machine vision. 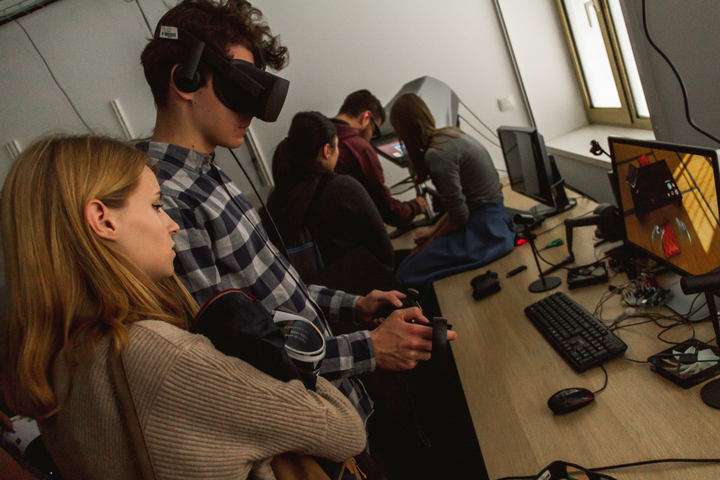 The principles and the integrated tasks are tested in four core applications: digital cultural heritage, health monitoring, smart office environment and molecular visualization. 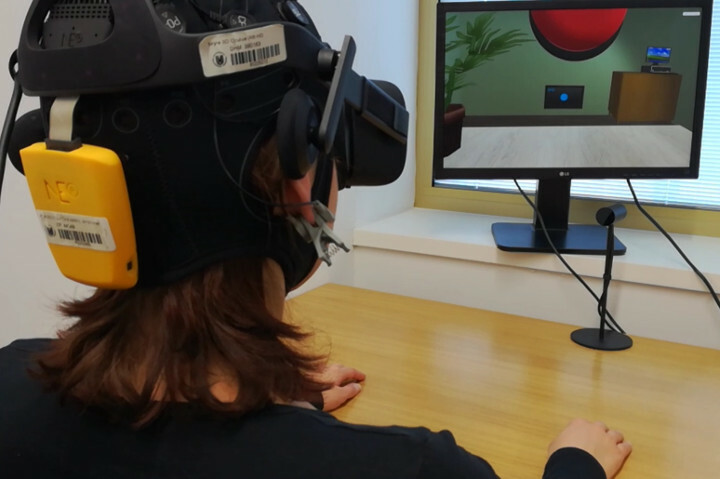 On the evaluation side, user and perception studies are performed based on traditional techniques as well as psychological and physiological information such as biofeedback and neurofeedback.